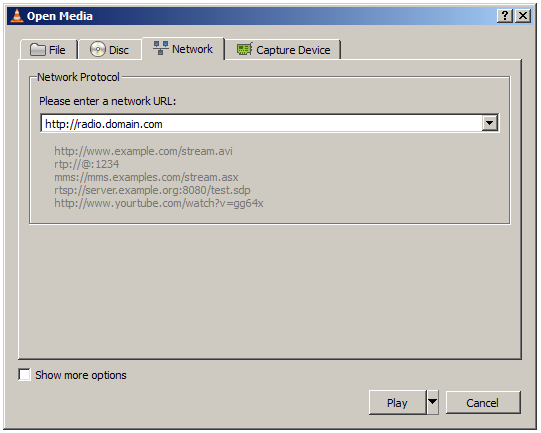 Webhosted (php) m3u playlist generator. To play radio stream and latest podcast from RSS. Required : A webhosting supporting PHP 5 and custom url rewriting.